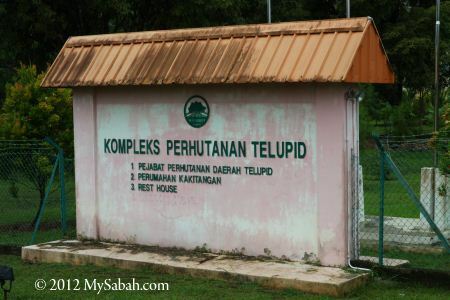 For those who want to travel around Telupid town, below are some info on the accommodation and eat out places in Telupid, the heart of Sabah. 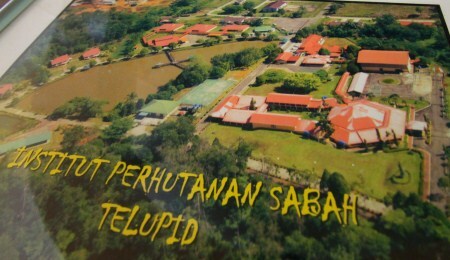 Telupid is in the central of Sabah and 200 KM away from Kota Kinabalu, the capital of Sabah. 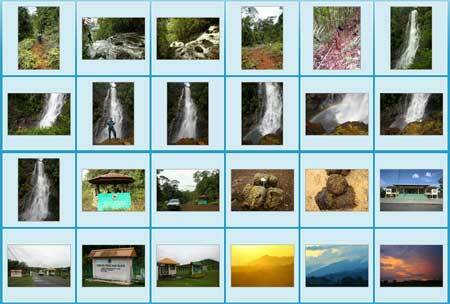 You may Click Here to find out Things to do in Telupid. This is my personal favorite. 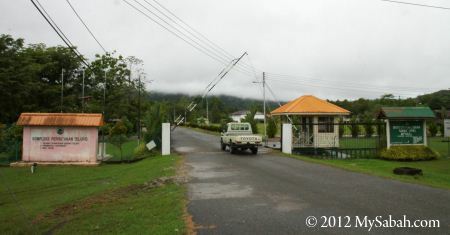 IPS is the rest house managed by Sabah Forestry Department. It is only 1KM away from Telupid town. Please see the location map below: View My Sabah Map in a larger map Pic: gate to IPS If you go to Telupid from Kota Kinabalu, you will see the gate above at your right, 1 KM before Telupid town. 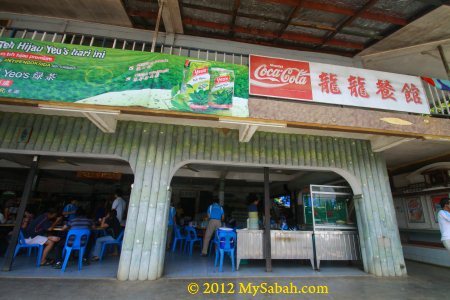 Pic: IPS is only 200 Meters away from Telupid District Forestry Office Pic: rest house A of IPS (Institut Perhutanan Sabah) There is a small canteen in this rest house, but only simple food such as fried noodle is sold. 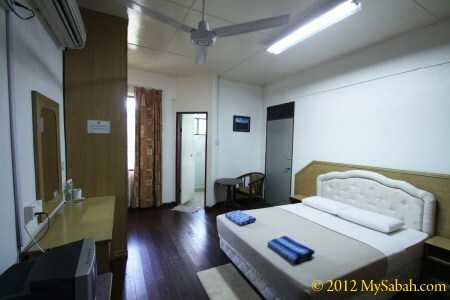 Rest house B is dormitory style (10 rooms, each with 4 single bed) The room here is clean and cheap. Most travel agents recommend their tourists to stay here. 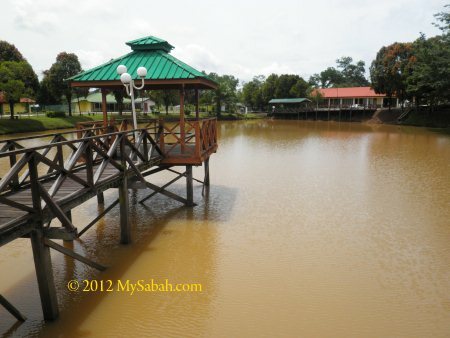 Pic: beautiful lake at IPS (no fishing & swimming) Many locals come here to walk and jog in the evening. Pic: standard room of IPS (Institut Perhutanan Sabah) In rest house A, they have 10 rooms (6 double bed rooms, 4 single bed rooms). 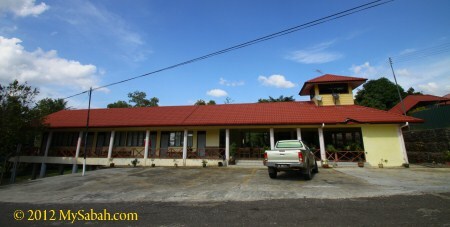 The room rate is RM65 (USD20) per night per room. 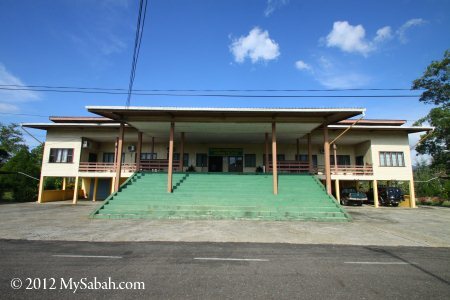 For dormitory room in Rest House B, it is RM60 (USD18) per night per room. 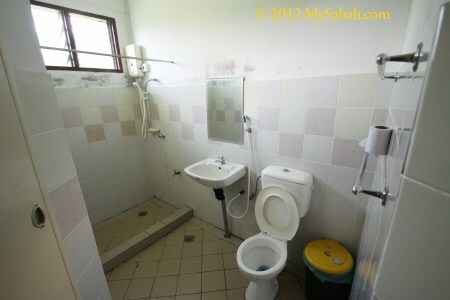 Pic: attached bathroom of the room Their phone no. is +60 89-521879 and fax no. is +60 89-521748. 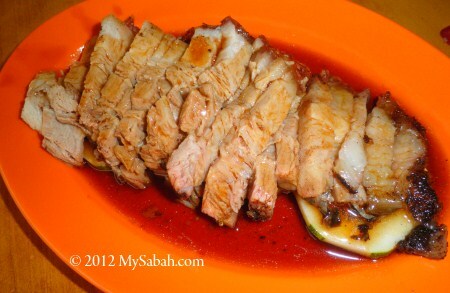 You won’t have any problem to find food in Telupid town. I’m surprised to see so many restaurants here. 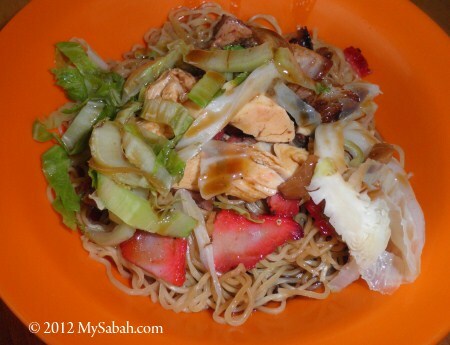 You can find Indian, Malay, Java and Chinese food easily. 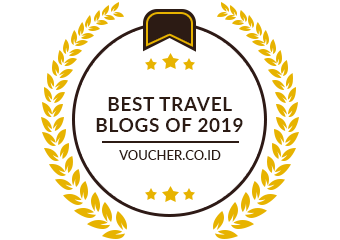 I just list a few that I have visited. 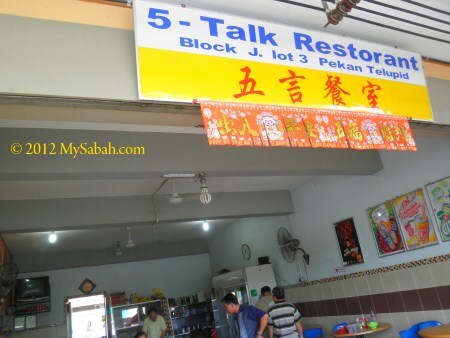 5-Talk Restorant is on the same block as Restoran Tong Fang. This coffee shop doesn’t sell pork and their food is “friendly” to Seventh Day Adventist. 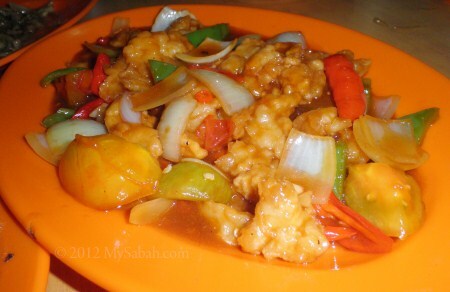 They have some interesting dishes such as Cheese Fish, Apple Chicken/Fish and Chicken Claypot with coconut favor. I was only there having tea and didn’t try any of those. 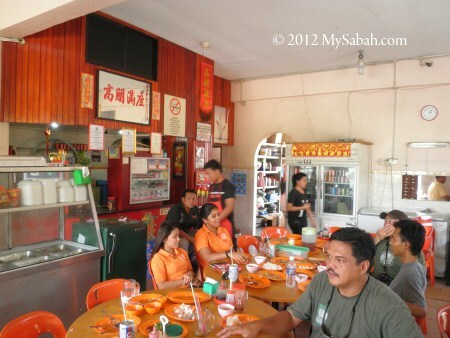 Long-Long Restaurant is about 14.5 KM away from Telupid town and you can see its shoplot at the roadside. 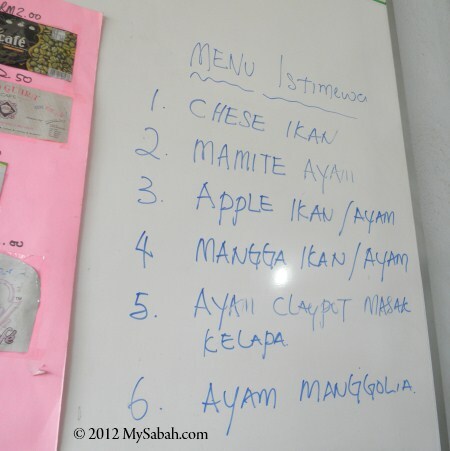 See location map below: View My Sabah Map in a larger map Besides normal Chinese food, Long-Long Restaurant also sells “exotic” (some calls it eerie) food such as wild boat, deer, squirrel, flying fox, snake, etc. 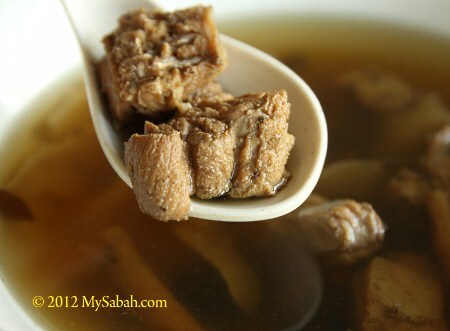 I don’t really support eating wildlife but I’m so curious how they taste like, so I ordered snake soup (蛇炖湯), which cost RM10 (USD3). 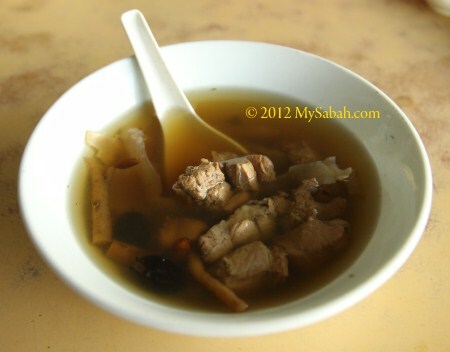 Pic: snake soup The snake soup is boiled with common Chinese herb ingredients such as Wolfberry and Jujube. 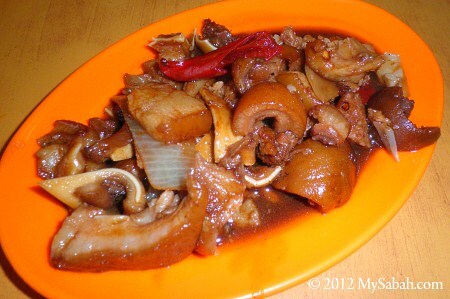 The snake meat is like tasteless rough chicken meat and has many small bones. The soup is ok (like chicken herb soup) but I can’t taste anything like snake. I regret to order this, when they say this is python, which is a vulnerable species.